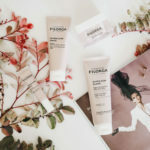 A new range to tackle dull looking skin the Filorga Oxygen Glow. 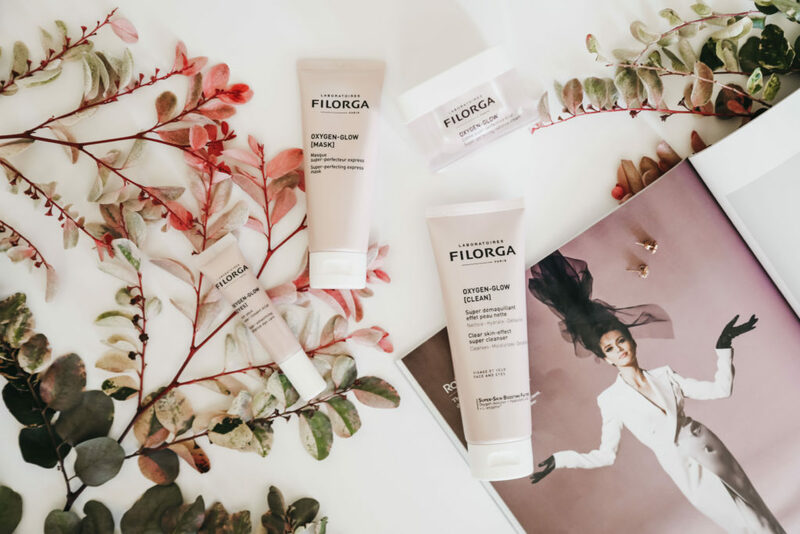 Now I am a massive fan of Filorga so when the collection landed on my desk I was really excited to try. Its a brand new range with pink packaging that focuses giving radiance to the skin. Its a little bit more affordable than the Filorga products that we know already. 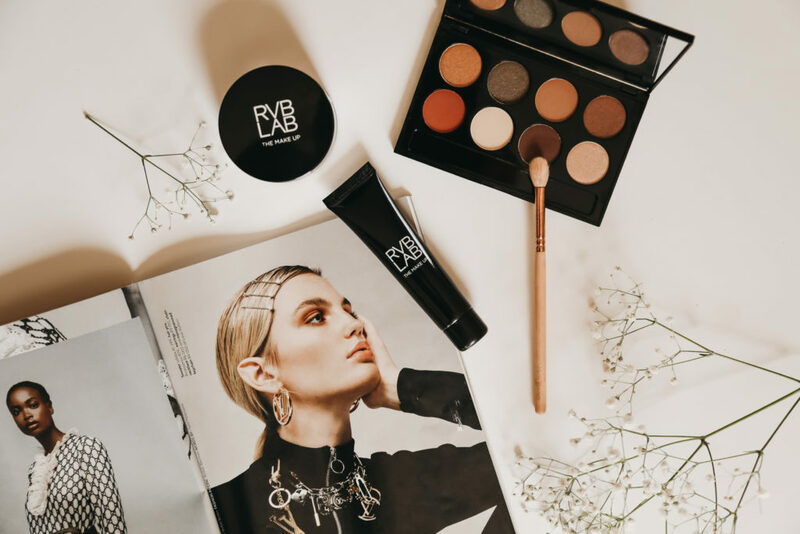 Introducing RVB LAB makeup brand by Diego Della Parma which not only has a makeup range but also a skin lab as well. The brand is Italian if you hadn’t heard of it which I actually hadn’t before testing, My first impressions I was super impressed. I thought the easiest way to show case was to create a look and see it in action. Sadly the foundation was too dark to test on myself but on feeling and blending its creamy and dewy. 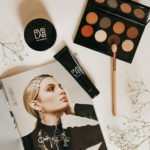 I absolutely love the Urban Jungle Palette and I love the quality and colour pay off. When it comes to choosing a base I love one that gives a glowing complexion, doesn’t look heavy and skin still looks like skin. 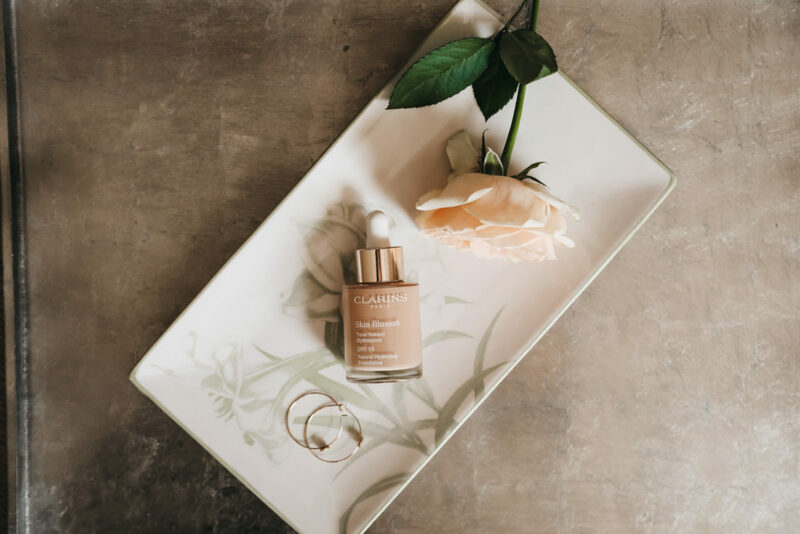 If that’s your preference too then you definitely need to check out the Clarins Skin Illusion Foundation. Its been on the market for a while I just hadn’t had a chance to test it out until now. I have been using Mac Face and Body on my models but after using this I am def going to add some into my pro kit I love it that much. 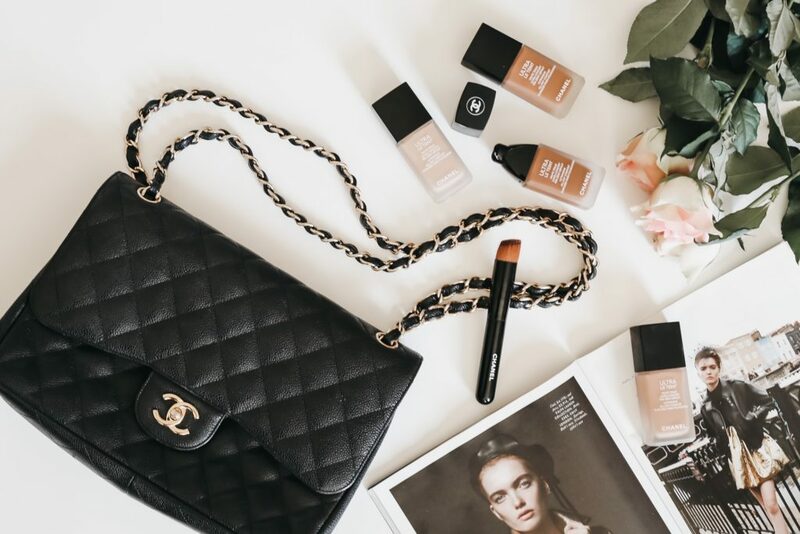 Introducing the new gorgeous Chanel Ultra Teint All Day Comfort Flawless Finish Foundation that landed on my desk. 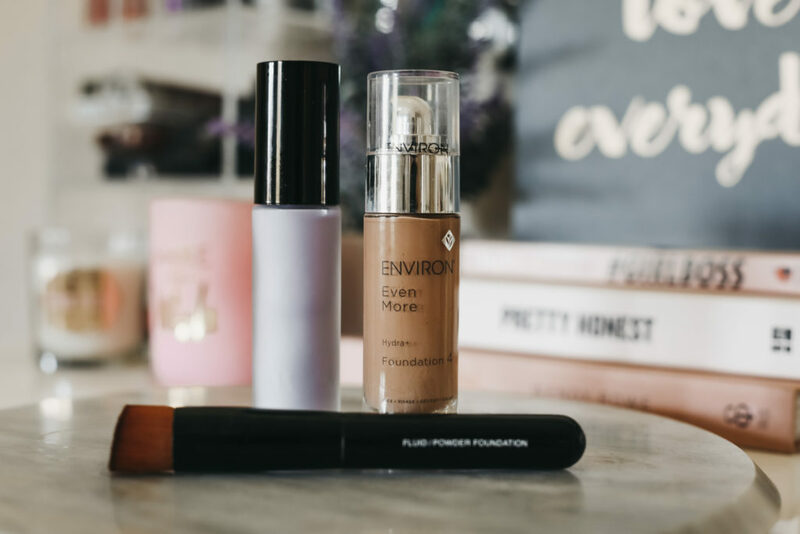 It couldn’t have come at a better time because I was actually looking for a new foundation for myself. When you have a Chanel foundation on your face well you just feel amazing really. 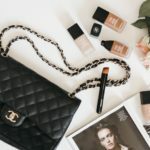 In this post I chat about the new foundation plus I have put together a look with some Chanel products. The finished look is super simple but really pretty with gorgeous glowing skin. As you all know I am slightly obsessed with skincare for me its the way to go for a perfect complexion. When I got invited to the GR8 Skincare launch I was super excited especially because its chemical free. Its where science meets nature. 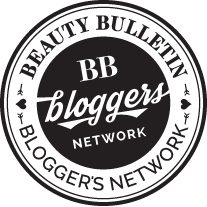 Basically meaning they are a skincare company dedicated to creating cruelty-free products that combine scientific and natural ingredients in a safe, skin-healthy way. GR8 Skin is a locally made brand, with no nasty chemicals, got the good active ingredients like Vitamin A and C and is anti oxidant rich. I got my hands on a couple of the products from the range and so far I love the products. Elizabeth Arden collaborate with the Sparrow Society once again an amazing initiative for women in South Africa. It was such a great success the last 2 years its back again for 2019. 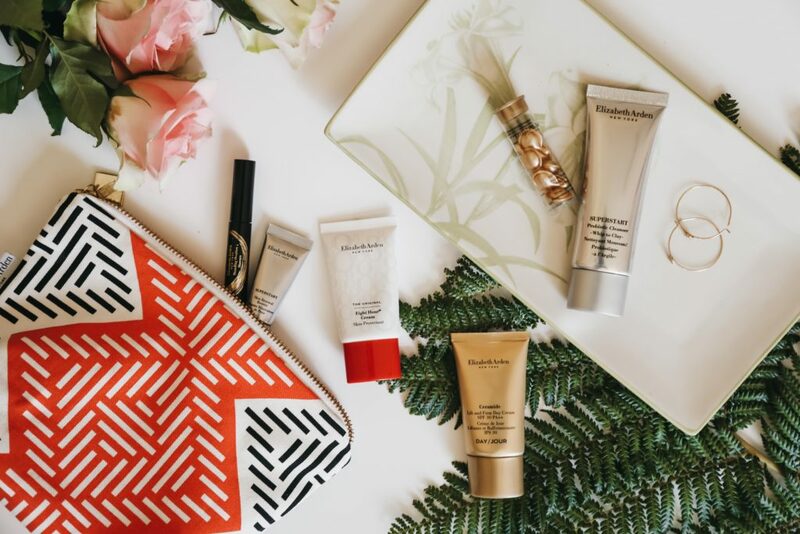 The initiative already started back in Jan and I got the latest goodie bag from Elizabeth Arden. So of course I am spreading the word and some girl power. The Elizabeth Arden bags are basically manufatcured by the Society which helps sustain local manufacturing. The initiative also helps revive lost jobs and helps empower seamstresses to start their own local businesses. So ladies get busy shopping at Elizabeth Arden so while you are looking pretty you are really helping others at the same time. For every Elizabeth Arden purchase you get this handmade bag thats filled with seven samples. 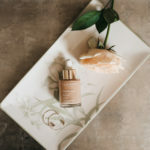 In order to get this goodie bag you need to buy 2 products of which one needs to be a moisturiser, serum or a foundation. The bag contains mostly skincare and a mini Standing Ovation mascara. 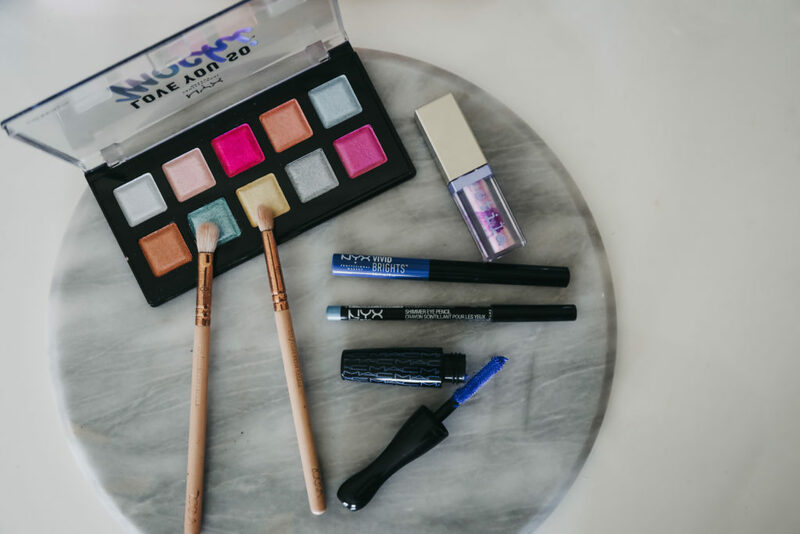 So not only do you walk away with a makeup bag you get some great samples too. 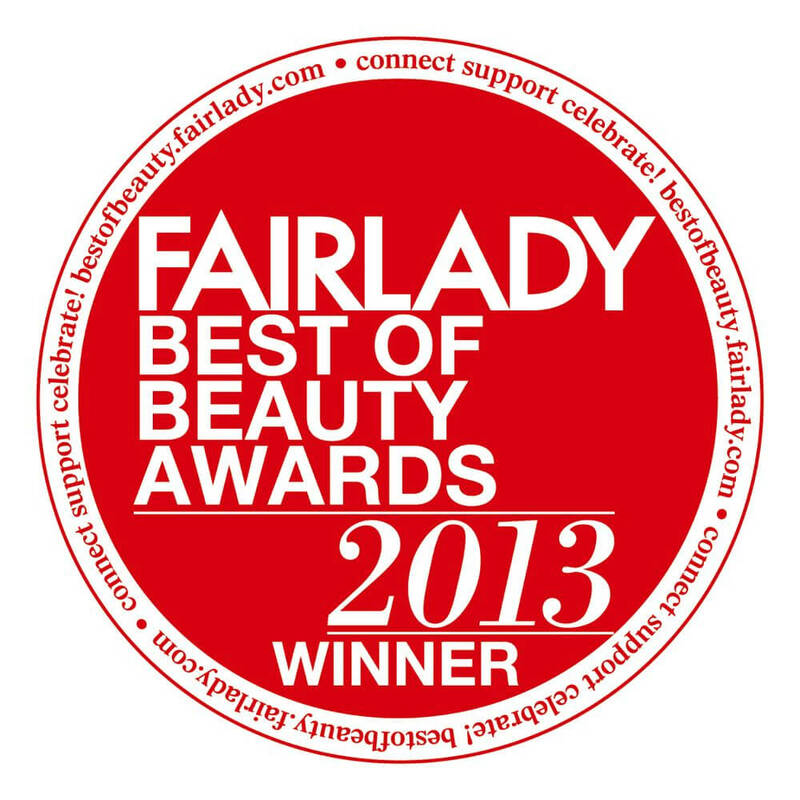 Of course you get the cult beauty product loved by so many the Elizabeth Arden 8HR Cream Skin Protectant. Its got so many uses fro protecting your lips, glossing your cheek bones and eyes, protecting split ends its a pretty long list. The mini Cermamide Lift and Firm Day cream SPF 30 is an anti ageing super moisturiser that lifts and plumps the skin. Yes please. Plus you get a few of the Ceramide Advanced Daily Youth Capsules these are a fav of mine. 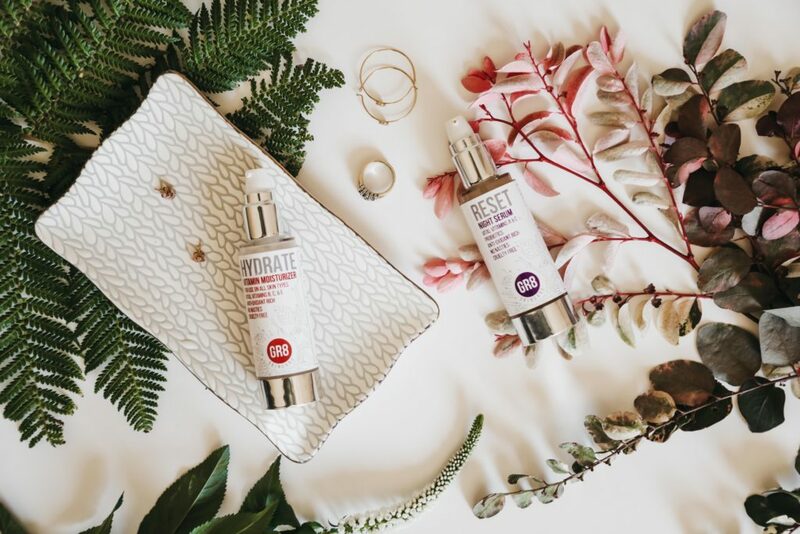 They are serum capsules that have triple anti ageing powerthat infuses skin with youth-restoring ceramides and potent botanicals for a visibly smoother, firmer and youthful appearance. I have tested these out and they are truly gorgeous. The bag also contains two products from the Superstart range which I also love. The Probiotic Cleanser Whipped to Clay is actually the biggest sample in the bag so you are winning here. Its a whipped mousse mineral rich cleanser that minimises pores and removes makeup and impurities. Plus there is super a mini version of the Superstart Skin Renewal Booster which I also love. helps restore the healthy look of skin’s surface layer, fortifying its natural ability to repair and renew. Used before a serum or moisturizer, it boosts the results of your skincare products. Last up one of my fav mascara’s the mini version of the Standing Ovation. Its soft formula nourishes the lashes and also gives great volume to lashes. So when does the offer start on this goodie bag? 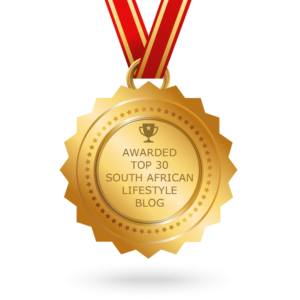 Its a great initiative helping others and its a great way to test out some of Elizabeth Arden products. 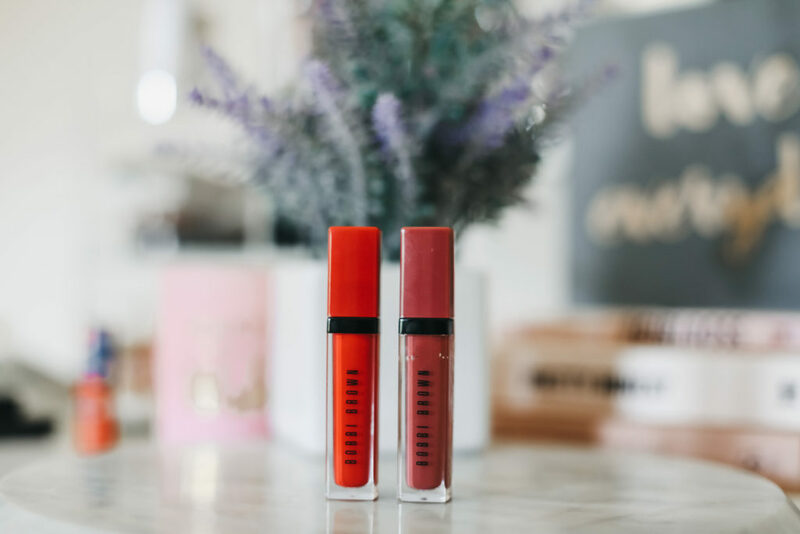 I absolutely love these gorgeous new Bobbi Brown Crushed Liquid Lip colours that have landed in SA. I got sent 2 shades to play around with and what I can say is that I want so many more. There are 14 crushed Liquid lip shades available in SA retailing at R395 each. Yes they are on the pricey side but its Bobbi Brown and they really are great quality. You’ve got your nudes and of course your bright shades so there is somthing here for everyone. When it comes to makeup I like mine to be modern yet simple. 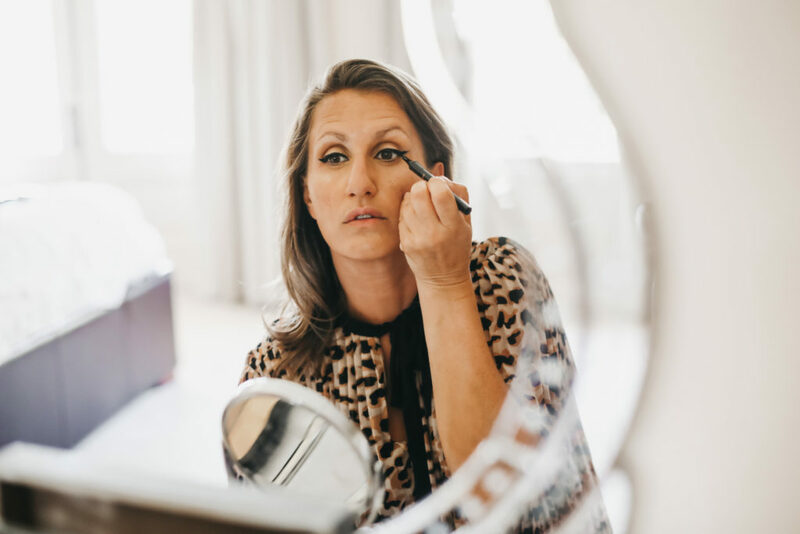 One of my favourite looks and that works best on me is the cat eye with lots of mascara. The new Benefit Roller Liquid Liner and Mascara landed on my desk last week and I was super keen to get busy trying. I kept my look really classic and just contoured my eyes to create definition and then liner and mascara.